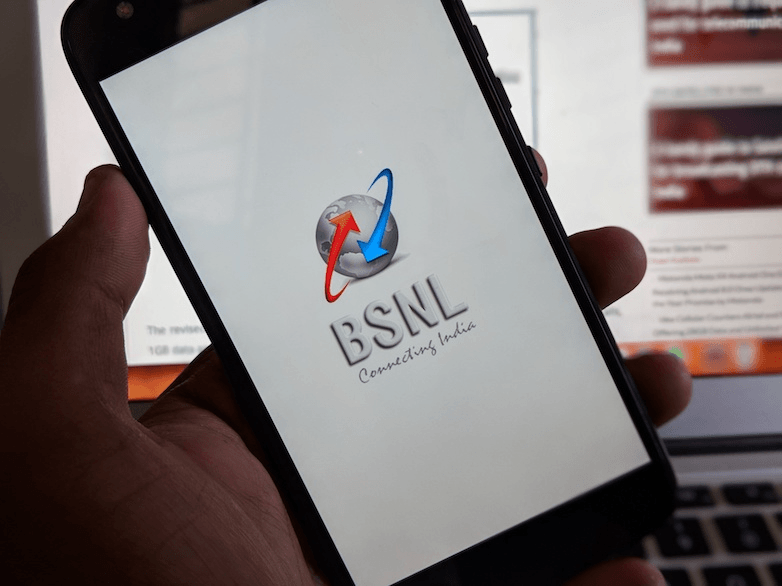 Government-owned PSU, Bharat Sanchar Nigam Limited (BSNL) today rolled out a new method for reverifying the mobile connections of NRIs and senior citizens. The state-run telecom operator is allowing the non-resident Indians, physically challenged persons, and senior citizens above 70 years to reverify their cellular connection through the company’s website. “Bharat Sanchar Nigam Limited (BSNL) has introduced simplified reverification process for…NRI, senior citizens and physically challenged persons. This web-based application can be used from the comfort of home…,” the company said in a statement as reported by PTI. As the BSNL statement reads, BSNL customers in the eligibility criteria can head over to BSNL’s official website and complete the process sitting in the home itself. Furthermore, the service can only be used by senior citizens above 70 years as on January 1, 2018. 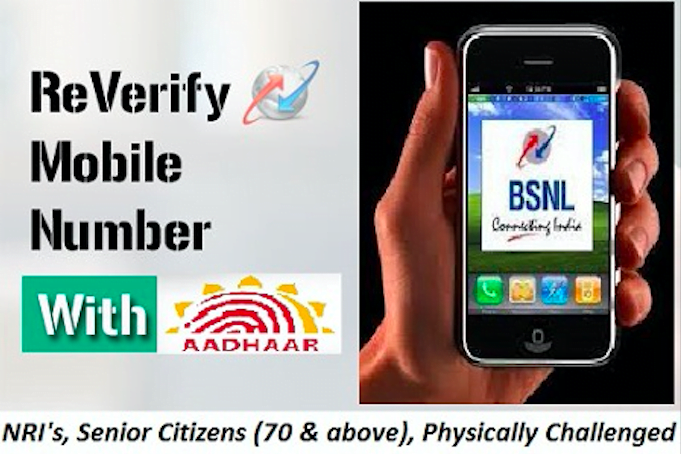 The service can be used by senior citizens above 70 years as on January 1, 2018, physically challenged people and non- resident Indians (NRI) who do not have Aadhaar number or have the biometric ID but their mobile number is not registered with the Unique Identification Authority of India (UIDAI),” further added the PTI report. As stated, BSNL has already started the process. Eligible customers can head over to http://bsnl.co.in/ portal and click the banner over there. Enter the existing BSNL mobile number which you want to verify. The BSNL customer in the eligible category can reverify his mobile number through the company’s website where the link for the process is given, enter his existing mobile number and then the one-time password sent on that number. First up, the website will ask you to register a BSNL account. You can also log in through your Facebook or Google account too. Right after logging in, a pop up will appear over there with ‘Mobile Verification.’ Click on that link which will take you to the verification screen. Enter the BSNL mobile number, and it will even ask for an alternate mobile number of yours which is mandatory. After entering your details, it will send an OTP to the mobile number. If you enter the correct OTP, then you can proceed to the next step, where you need to enter your personal details, Visa Details, and required documents. Once the online process is complete, the details entered by you will be sent for verification to the local circle administration. If the circle administration approves the details, you will receive an SMS about the successful completion of the reverification process, which you can check by logging into the BSNL website. one thing in IVR mobile verification what if i verify my no. using someone else aadhar will get OTP on that no and will get verified or not. Is there any website where we can see which no are on my aadhar.